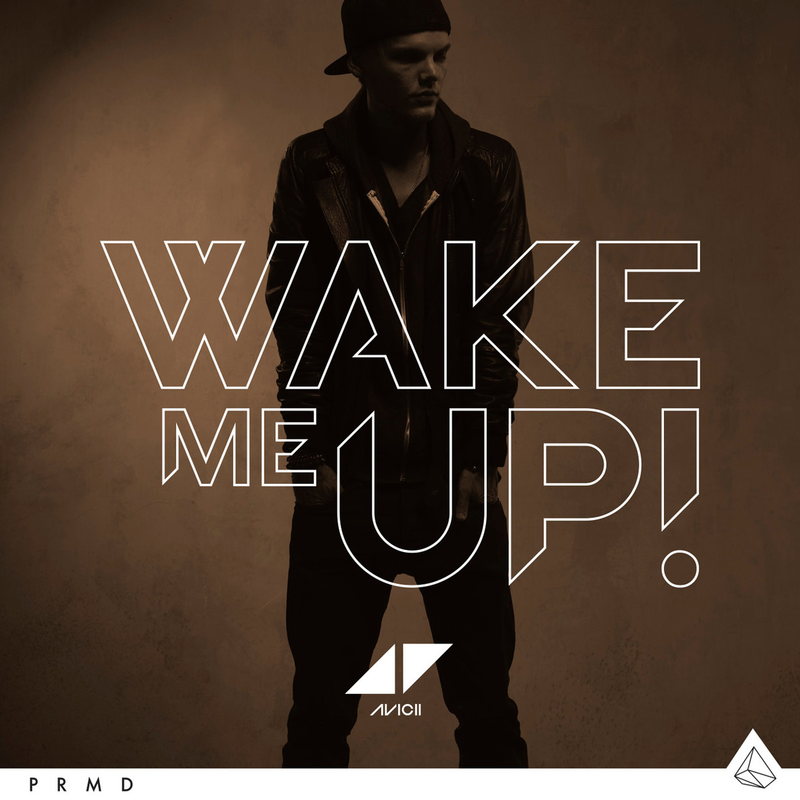 Avicii ft. Aloe Blacc- Wake Me Up! Today it’s friday, which means: two new songs! The first song is made for some kind of charity. 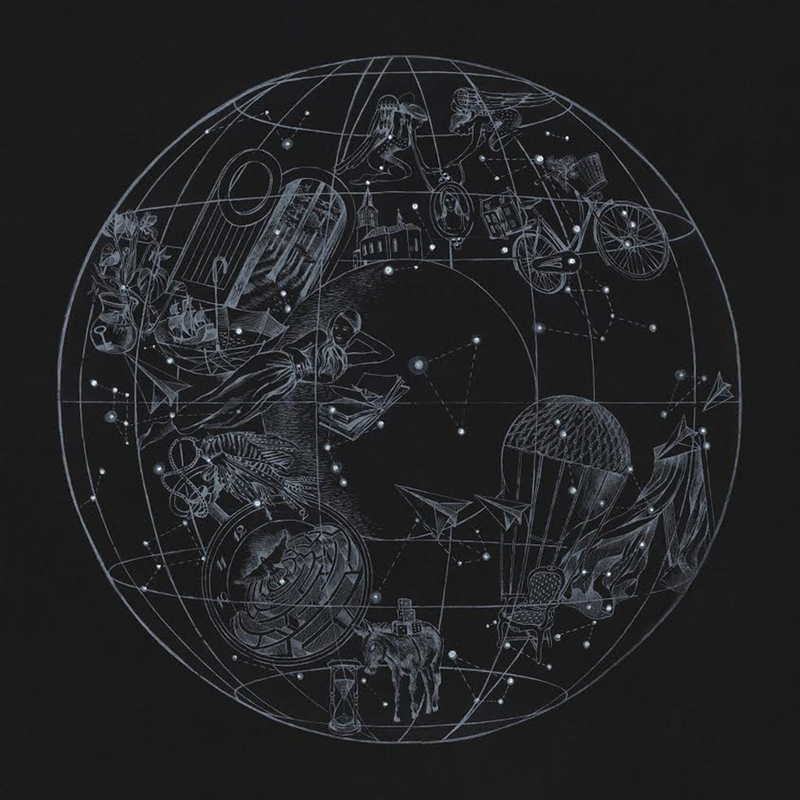 The Justice Collective is a band with all kind of artists, including Robbie Williams and Melanie C.
This song went to number one in the UK, and I think that it might go to high positions in other countries, as well. It’s a cover from He ain’t heavy, he’s my brother. The second song is made by two DJ’s. One is very known, the other one is new. And the new one is Dutch! The new one is Nicky Romero, and the known one is Avicii. The track is called I Could Be The One. And the song of the week is… not relevant anymore.